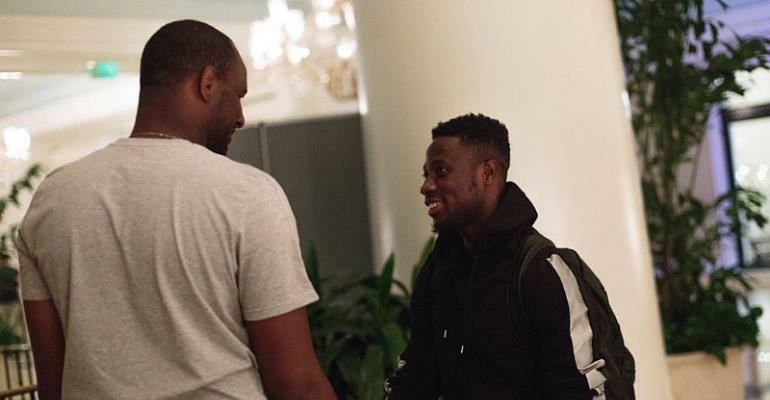 New York City FC head coach, Patrick Vieira has hailed Ebenezer Ofori insisting his arrival at the club will help develop players at the club. The former Premier League winning player played a key role in securing the loan deal for the Ghana international from German Bundesliga outfit Stuttgart. However, the former French international believes Ofori's influence-particularly in the middle third will be crucial for his side this season which starts next month. "I'm really excited to bring in Ebenezer - he's a young player who is looking to improve, he is really dynamic and can cover ground. He's really aggressive but he's good with the ball too. I'm really pleased that we managed to bring him to the football club. "Ebenezer plays as a holding midfielder that can help dictate the tempo of the game with his quality passing ability. He has good technique combined with a very good game understanding that will provide another element to our team.